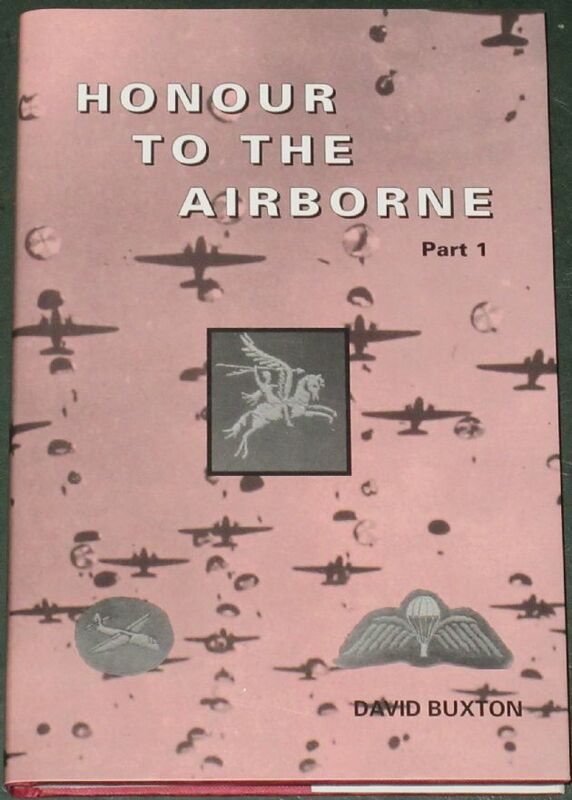 From the inside rear fly leaf: First published in 1985, this reference work was the first definitive study of honours and awards to British Airborne forces, covering the period 1939-48. It was sectionalised, each covering a campaign, with the decorations shown - the approximate split being - Parachute Regiment (760); Glider Pilot Regiment (120); Airborne Infantry (130) and Airborne Support units (220) - thus over 1200 awards from a Mention in Despatches to a Victoria Cross. In the Airborne Forces Journal "Pegasus", it was reviewed by the Curator of their Museum as: "A must for the historians and collectors of airborne history and awards. Neatly laid out by sections it gives the regimental number, rank and names of recipients of the awards under the heading of the theatre or individual operation. Citations for the awards of the Victoria Cross are included. An order of battle for all the airborne divisions is shown, together with an outline history of all the units, (including the supporting Arms and Services), together with a list of Commanding Officers highlights this initial work. Strongly Recommended." Now the work is available again in a new revamped style, which includes additional information regarding Awards gained, (an example of which is the Parachute Battalion identified against recipient); a brief but informative narrative of events; and an Index of recipients. Condition of the book is generally very good. The dust jacket is clean and bright, the spine is intact and all pages are clean, intact, unblemished and tightly bound.